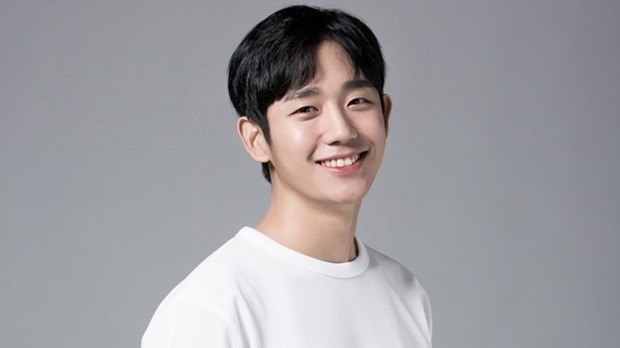 Rising actor Jung Hae-in will hold his first fan meeting in Seoul in July. Jung’s agency FNC Entertainment recently said that the event titled “Smile” will taks place at the Grand Peace Palace of Kyung Hee University at 5 p.m. on July 28. After his first fan meeting in Korea, Jung will bring the event to Taipei, Bangkok, Hong Kong and Manila. Tickets for the fan event will be available at noon on June 18 on the online shopping mall Auction.